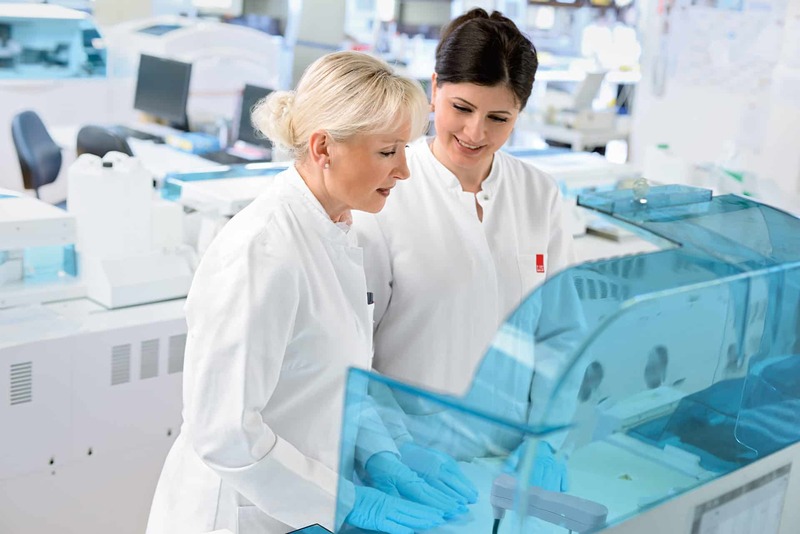 The medical laboratory at Beta Klinik is a branch of the ”Labor im Sommershof“ (LIS), which has provided hundreds of physicians with reliable laboratory diagnostics for over 50 years. Quality, accuracy and patients´ safety are essential for the laboratory, which has been accredited since 2004 (DIN EN ISO 15189). The services of LIS comprise the whole clinically relevant laboratory diagnostics. Specialists in laboratory medicine, microbiology and epidemiology, transfusion medicine and hemostasiology are at your service. 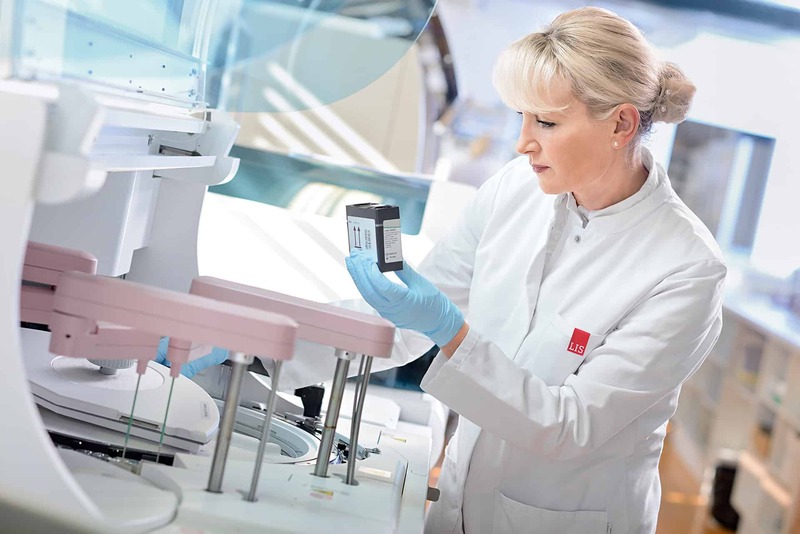 LIS ensures quick laboratory diagnostics at Beta Klinik. The Team around Dr. med. Christiane Boogen, M.D., optimally supports the diagnostics and treatments at Beta Klinik with their expertise and ultramodern diagnostic devices. This applies for consultations between colleagues as well as for the individual, understandable patient information. 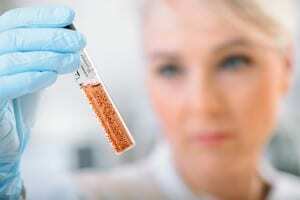 Dr. Boogen is also specialized in blood coagulation and offers counseling for you if you are suffering from hemophilia or thrombophilia as well as if you need blood coagulation diagnostics (hemostaseology) in case of recurrent miscarriages of unknown origin.